Protect yourself from those harsh Hyrule winters with these The Legend of Zelda - Cosplay Elf Earmuffs. 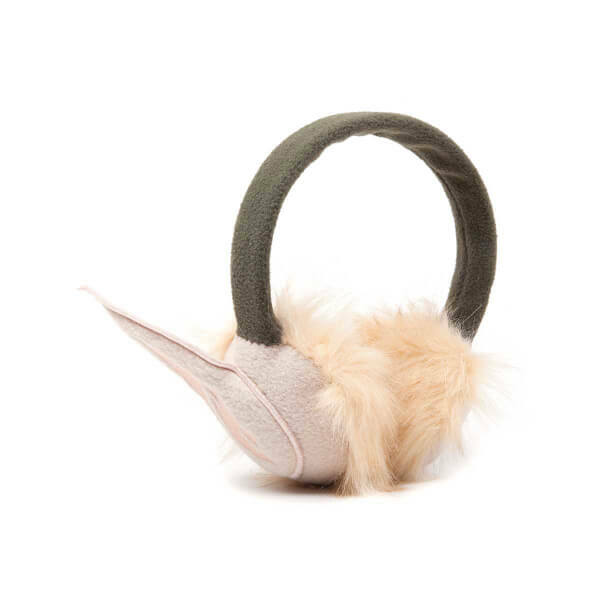 These ear muffs comes in one size. Release Date: 09 December 2016. You'll look right at home in Hyrule with these The Legend of Zelda Cosplay Elf Earmuffs. 3) I initially thought these were adjustable? but it turns out it's just bad construction between the headband and the muff part of the earmuffs. It's encased in fabric so they haven't fallen apart but they're definitely not connected anymore, so be careful there. 4) they did come in excessive packaging, it really wasn't necessary to use so much plastic. All in all I still love them and am glad I bought them, but I do wish they'd been made to a higher quality.